Double wall box perfect for packing any flat screen TV between 56" and 70". Includes 6 Double Wall corrugated sleeves to protect your Television. 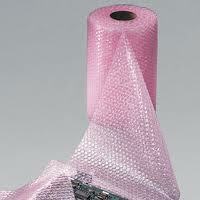 Wrap your TV in 65' large bubble wrap before packing. Double wall box perfect for packing any flat screen TV between 30" and 55". Includes 4 Double Wall corrugated sleeves to protect your Television. Wrap your TV in 65' large bubble wrap before packing. 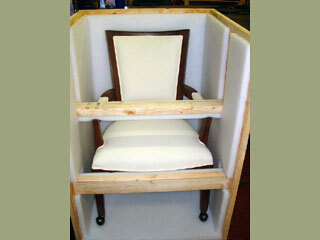 Double wall box perfect for packing any flat screen TV 15" to 29". 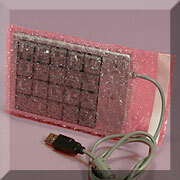 Includes 2 Double Wall corrugated sleeves to protect your monitor. Wrap your TV in 65' large bubble wrap before packing. WOODEN CRATES - made for specific articles, our estimators will take measurements and crate will be assembled in a short amount of time. 6 roll bundle - Provides 650 yards of tape. Seals about 100 medium boxes. 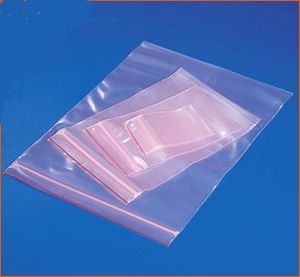 Very strong and durable product. 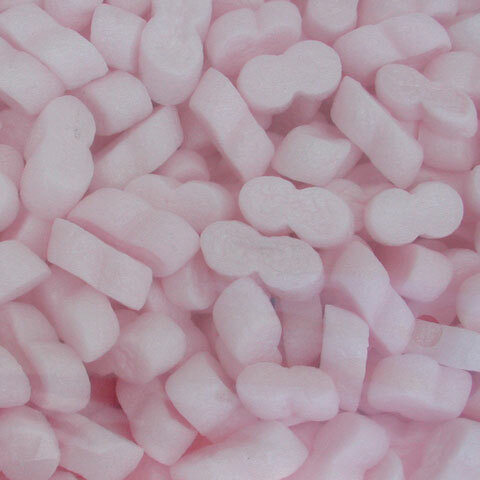 When packing electronics, you must use anti-static packing bubbles or popcorn. Never use materials that will conduct electricity. This could damage your electronics during transportation. 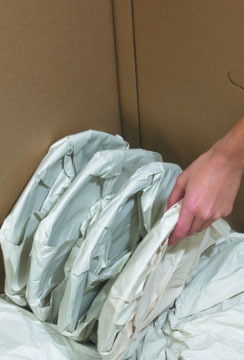 FURNITURE PAPER PADS (set of 48 Pads) - (48" x 72"). 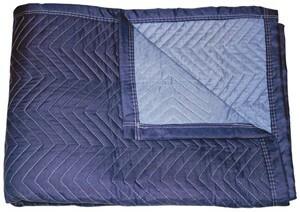 This high-quality and efficient moving blanket is made of heavy-duty fabric. 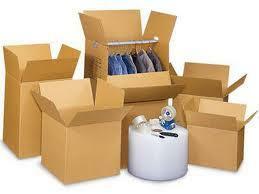 It will help ensure that all customer expansive belongings are covered and protected during relocation. 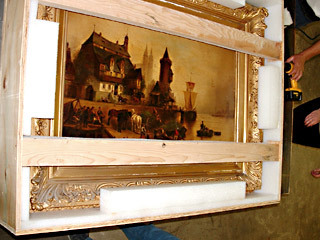 Wooden Crates for expansive artwork must be specially ordered from companies that specialize in crating business. We work with a few of them. 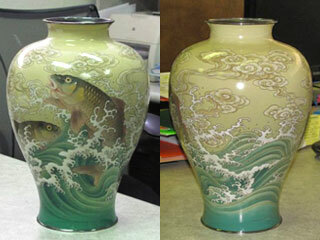 Here is example of their work. 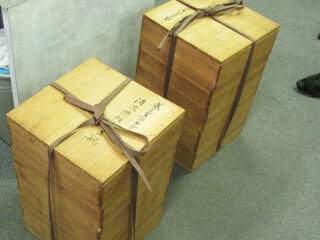 2 Japanese Vases valued over $500,000 were crated in these crates for international transport. 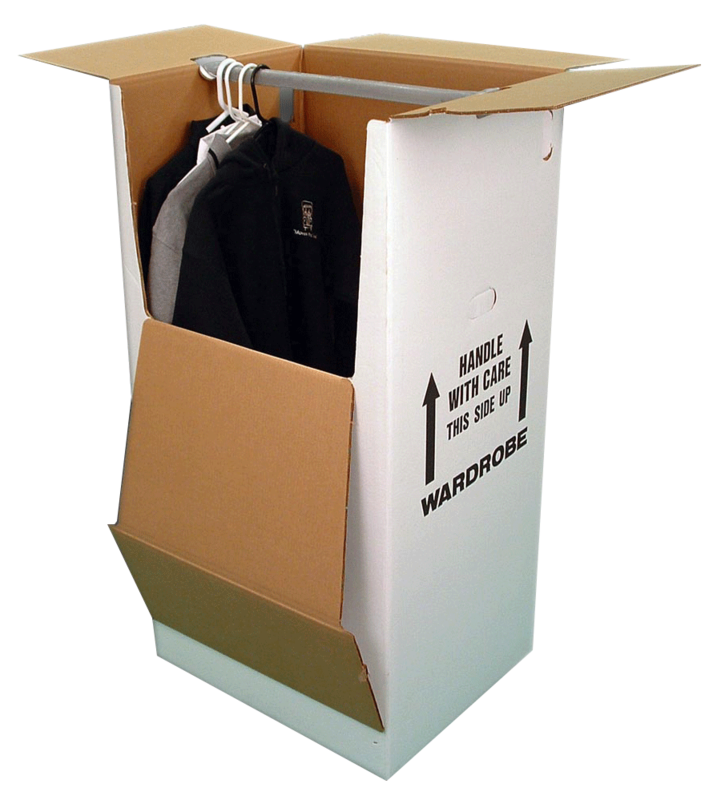 To order wooden crates specially made for you call us at least a few weeks prior to your move day - the sooner the more time we have to prepare.